Masses of fragrant, lime-green, five-petalled flowers from July to September and spoon-shaped, wavy-edged, fresh green leaves. 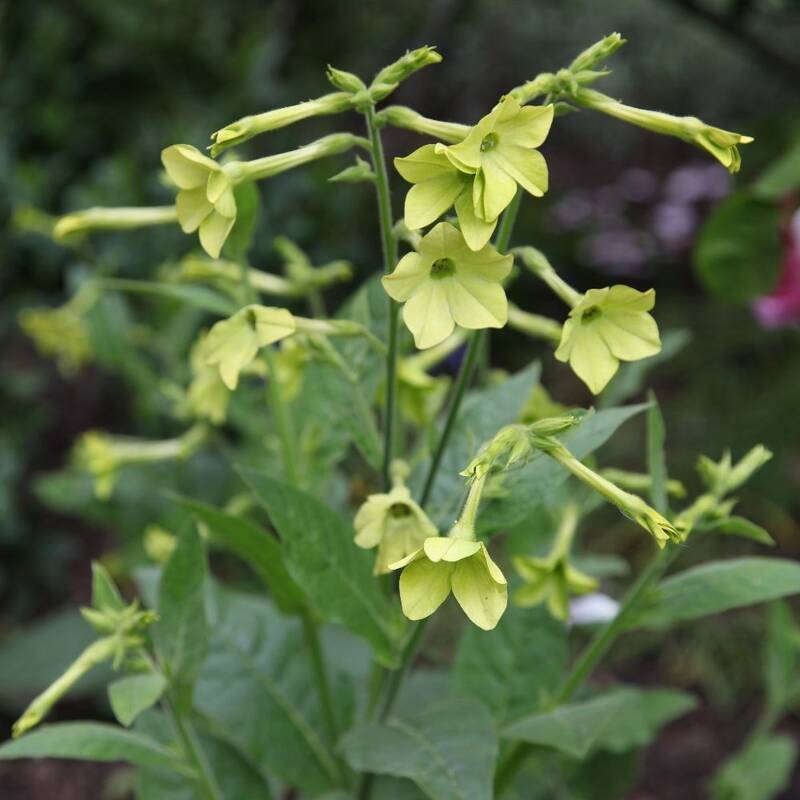 The lime-green flowers of this tobacco plant make excellent and unusual cut flowers. Perfect for the middle of a sunny mixed or annual border, this variety is renowned for its excellent performance during both heat and wet weather.